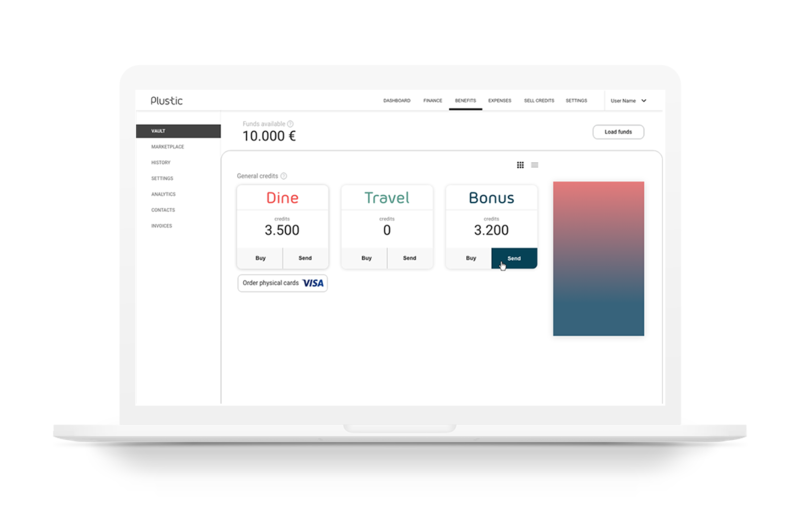 At Plustic, we are building a new era of employee rewards & benefits. One that lives on your smartphone and built for the way you live today! No more complicated procedures & high distribution costs. Sign up in just 5 minutes. All kinds of employee rewards instantly shared with your employees and ready for redemption all over Greece. No more pre-ordering, counting and distributing coupons. 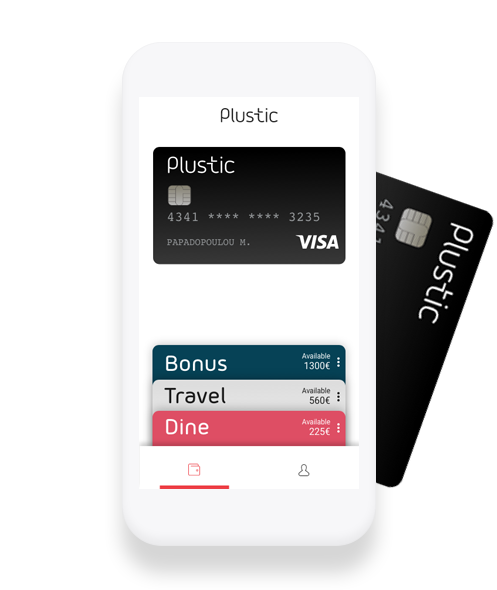 Your team gets their virtual prepaid cards instantly & ready to pay at POS with Plustic mobile app & Visa card. 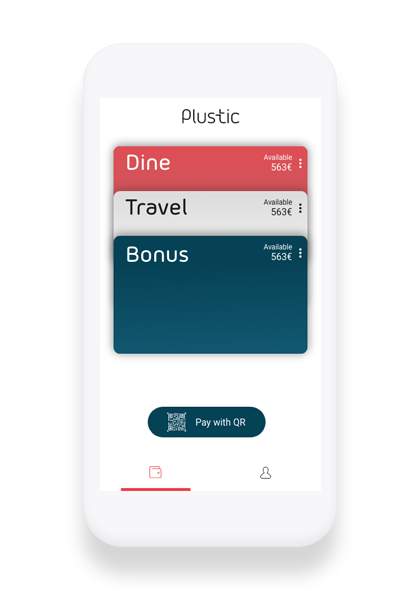 Our exclusive Plustic smart debit card comes along with the Plustic app to give you more convenient payments & broad acceptance. All your rewards in one card with easy management & unique design. Stop loading your employees with countless coupons and of prepaid cards. 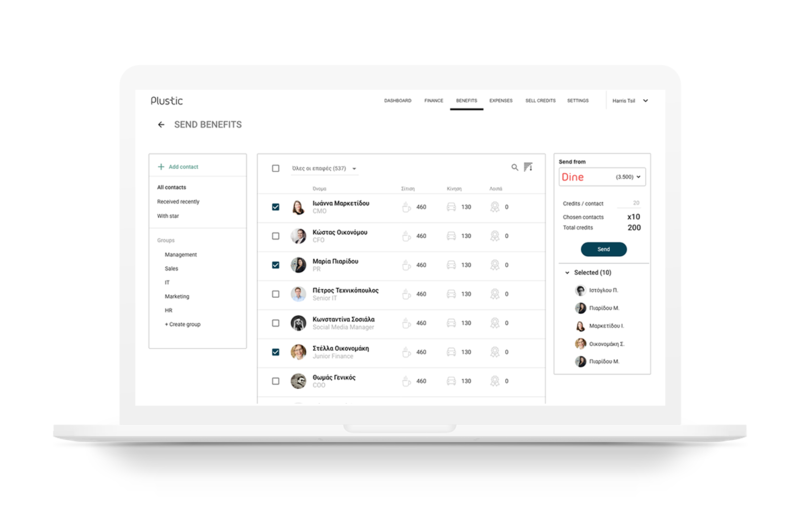 Plustic helps you cut your company’s costs and make your employee’s life easier. 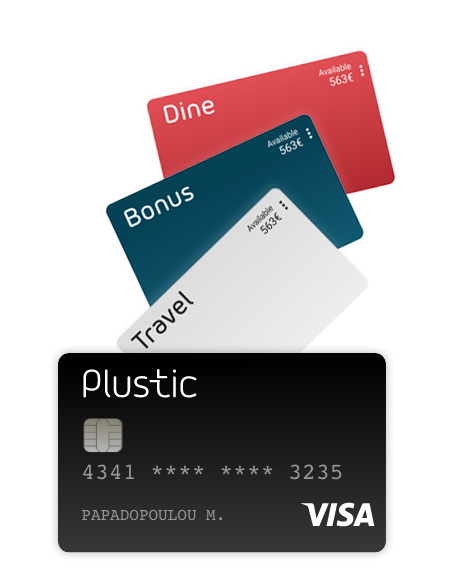 Just one Plustic Visa smart card for all your rewards and benefits!